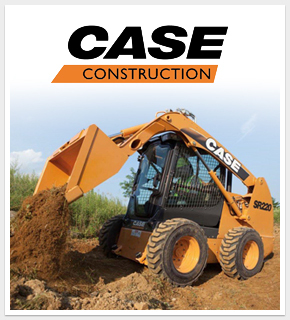 We are a Case dealer with locations in Knoxville TN and Johnson City TN. We have been in business since 1976 and look forward to serving your construction equipment needs! We're sorry, we currently do not have images of our inventory.